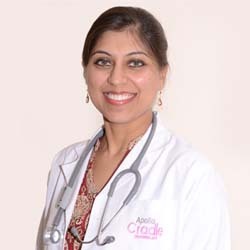 Dr Aradhana Aggarwal Bhalla, has been a keen traveler, who has lived and studied in over five nationalities, is fond of different languages and communication. She has a passion for writing and is the editor of IJGPS.She has completed her post-graduation in 2012 and thereafter was moved onto do a Research fellowship in Fetal Medicine- UK accredited. Her special areas of interests are maternal infections and skeletal dysplasias diagnosed during pregnancy. She aspires to be able to allow every expecting couple the right to information regarding the welfare of their baby in order to bring forth the best possible maternal and fetal outcome.